Latest News / Join Us ! Strok@lliance is growing to provide its customers with high level and original services in preclinical stroke studies. You have now the opportunity to join a young and dynamic team looking for challenge in a high level scientific and technologic environment ! 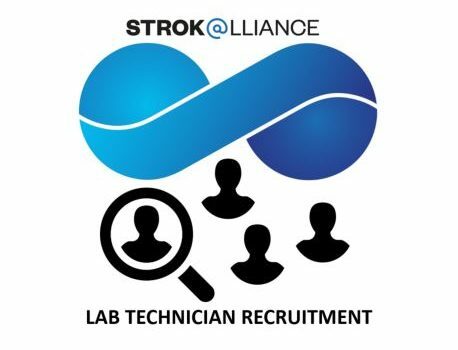 Strok@lliance invites applications from eligible candidates for recruitment of a Scientific Laboratory Technician in stroke preclinical testing. The company is looking for individuals who wants to contribute their skills to provide excellent work in a challenging and rewarding environment. Find the application details here.